First Certificate in English: Should I Really Get It? First Certificate in English: Should I Really Get It? First Certificate in English: Should I Really Get It? Are you planning to take your English level further and improve your skills? Or, looking to make a fresh new start and explore better career opportunities? FCE Exam is the answer. 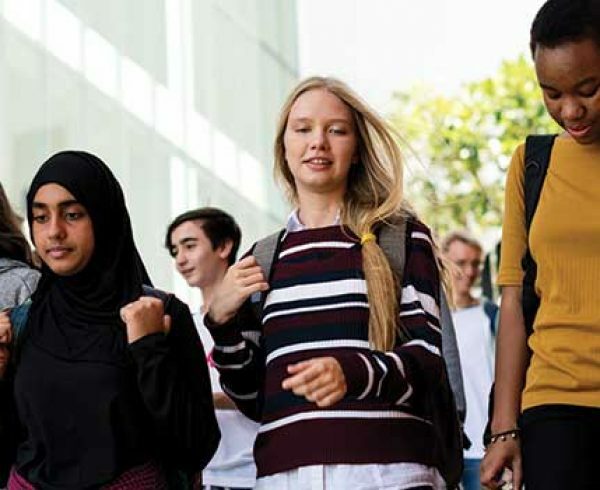 The First Certificate in English (or also known as FCE) corresponds to the level B2 of the Common European Framework of Reference from the Council of Europe. First Certificate in English: Suitable For? Learning a new language is quite daunting for many. FCE lets you take learn as fast or as slow you can, and at your own pace. Since FCE exams go on regularly throughout the year, you can choose to take the exam once you feel you are completely prepared for it. This is very helpful especially when you are balancing it with other things, or you want to take it at an easier pace. So, take your time to prepare yourself and go for FCE! Cambridge Exams are recognized and influential exams certified by the University of Cambridge and accepted worldwide. No matter where you go, your communication and English language skills are going to be appreciated and recognized. There are many uses associated with it. If are planning to further your education in at a college, university or any educational institutions in an English speaking country, owning Cambridge FCE proves that your language skills are good enough to study there. If you are planning to work abroad, then also this certificate is enough to show that your English language and communication skills are capable of a higher professional standard. Unlike other exams like TOEFL, IELTS and others, there’s no expiry or validity date for Cambridge Exams. The result is valid for a lifetime once you take the Cambridge First Certificate in English FCE. Take the test once and you can continue using your certificate for a longer time. Though preparing for this qualification is time-consuming and quite expensive, this is the best part about FCE. When taking Cambridge exam meant for university entry, there are a few educational institutions that may accept FCE result only up to 2 or 3 years after taking the exam. The FCE is more convenient and cost-effective than several other similar exams. 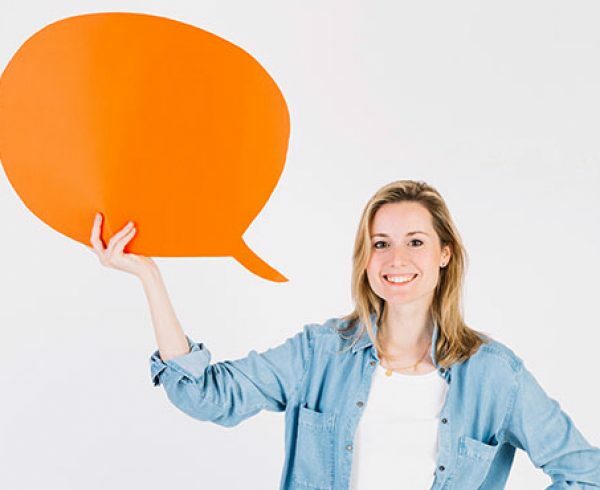 Getting a higher level of English means you have strong English and communication skills to interact with people, handle situations and perform everyday things. Preparing yourself for Cambridge Exams like FCE will assist you to set goals and encourage you to take your English and communication skills to the next level! Preparing for an internationally recognized exam helps you improve your English, build more confidence, learn to share your ideas, and raise your opinions. Today, there’s cut-throat competition in the market across the world. Many have good English, but what’s the proof? A Cambridge first certificate in English FCE lets you get that advantage. Having a Cambridge qualification on your CV or resume not only proves that your English is strong— but it also shows your potential employers that you are ready to devote time to polish your professional and English skills. English qualifications eventually boost your job profile. There are lots of employers in the corporate world who are nowadays setting a minimum level of English for candidates applying for Interview. Over the time, FCE exam has become a benchmark. Even if you are employed in a position that’s doesn’t involve communing with International clients, owning the First Certificate in English can eventually make your resume stand out from the crowd. Thus, increasing your probabilities to crack the job interview and land up to your dream job. The main reason behind the worldwide recognition of FCE is that covers everything— writing, reading, listening and speaking test in English. Preparing for an FCE Exam you will polish up all different aspects of English language learning. You will improve your grammar and vocabulary as well. Moreover, you will develop strong communication skills which can be used for the study, work and everyday life. The Cambridge First Certificate in English FCE unlike other comparable exams includes a section known as Use of English, which directly tests your understanding of the English language structures. During preparation course of the FCE, you can enhance your English in a much more complete way than any other exam preparation courses, whose intention is just to pass the exam in question and get certificates. 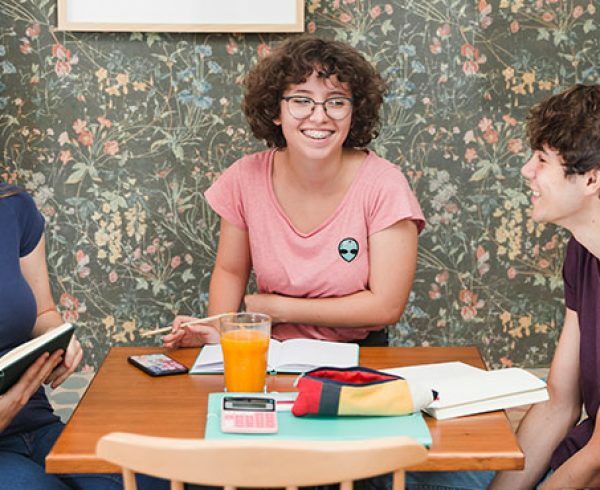 Once you get your FCE qualification completed, you can then move on even further in your English language learning, with dedicated exams to assist you to learn and know more about different fields, for instance— using English in a business or marketing setting. Since FCE is internationally recognized and is proof of your English language skills— it can help you when applying for a UK Visa! If you are planning to study or work in the United Kingdom, getting a First Certificate in English can surely make things a lot easier for you. It gives colleges and universities a clear idea of your capability in English. Cambridge FCE: How to Prepare for It? Choose a Test Date and Stick to It! Contact us today to learn more about the Cambridge First Certificate in English. Read This Before You Do IELTS Booking! 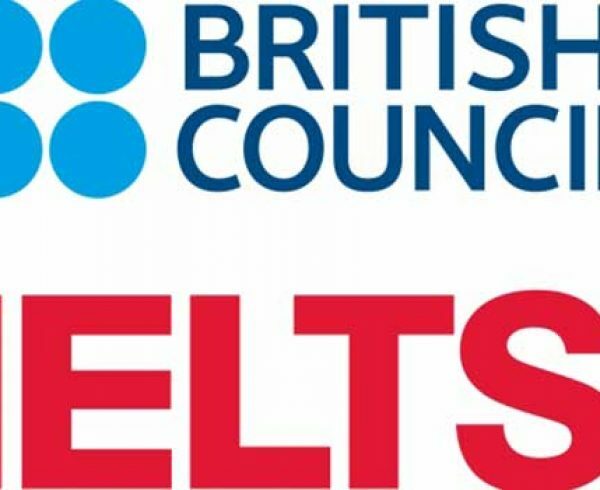 What to Do If your British Council IELTS Score Isn’t Good Enough? How Offline Learning with English Language Courses London can impact your study? Answered: What is IELTS Test? How Can Diploma In Business Management Contribute to Your Success? I want to study English; how can I start? Are English speaking courses helpful? If you are interested in this course, please fill in the form and our admission team will contact you for further process.